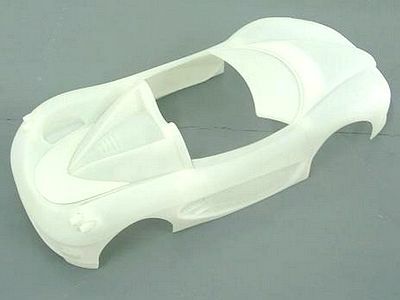 Prototype - Hangzhou Elife Tech Co.,Ltd. 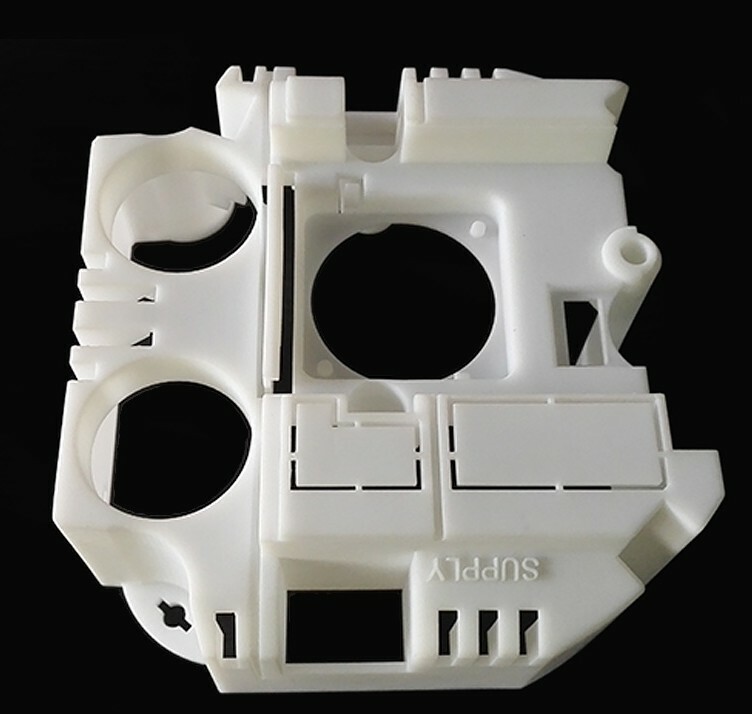 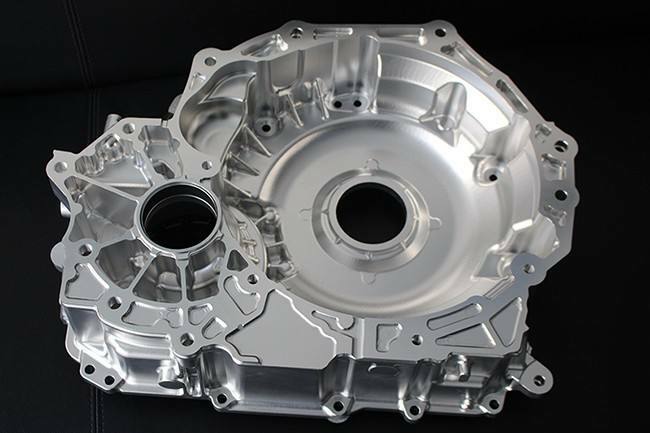 Hangzhou Elife Tech provide your fast and precise prototyping service for the custom parts. 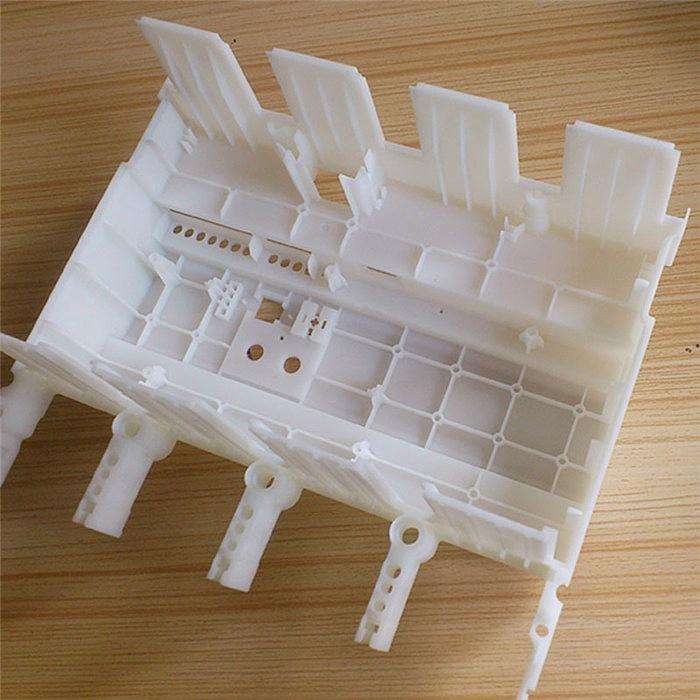 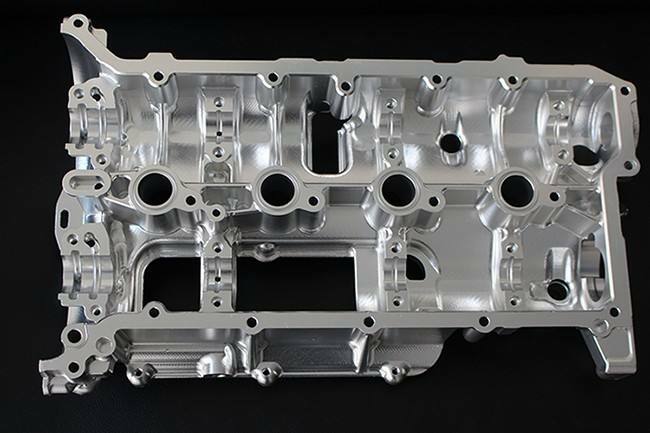 Engineers with rich experience in 3D printing, CNC machining.